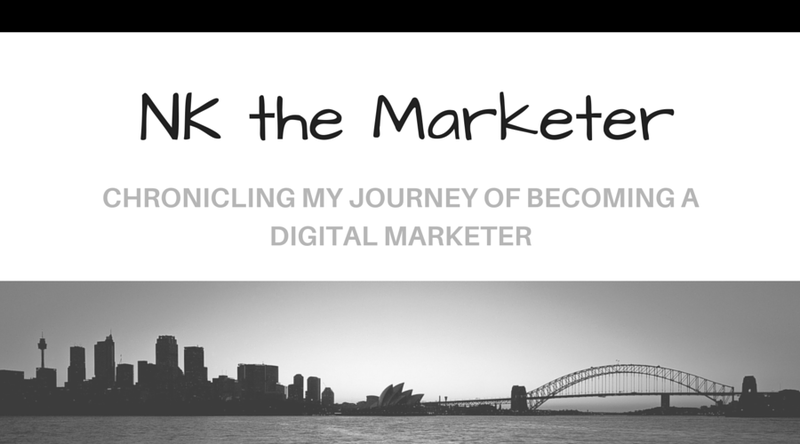 NK the Marketer: Grow Your Skills... with Udemy! In the wise words of Internet Inventor and Pioneer, Vinton Cerf, "they say a year in the Internet business is like a dog year, equivalent to seven years in a regular person's life. In other words, it's evolving fast and faster." This highlights the need to work smartly and swiftly in digital marketing, but also stresses the need for continuous education and learning in the field. There are many platforms you can use for this purpose. 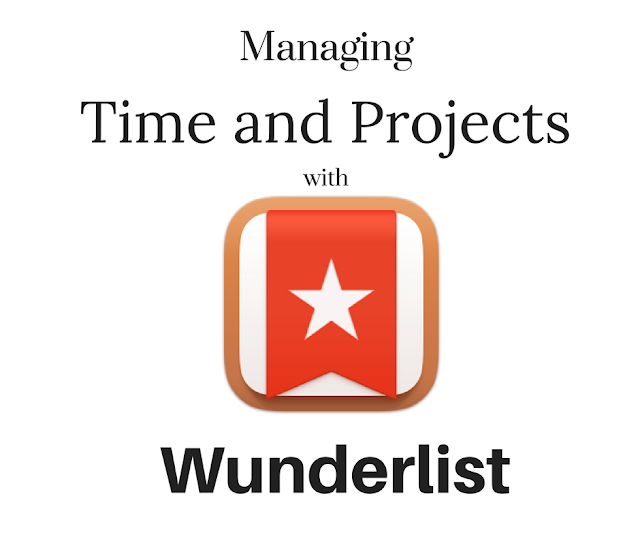 I would like to feature one, in particular, today, Udemy. Udemy is a massive open online course (MOOC) platform that allows people of all backgrounds and experience levels to take courses and grow their knowledge. The courses available range from free guitar lessons all the way to insightful Social Media Marketing certifications like SO ME Academy's Certification. (Read our review here). These courses are often created by influencers and experts who have trusted experience in their various fields. You create an account on www.udemy.com with your email. You can then sign up for courses you are interested in that are typically set up by industry influencers and experts. In August, Udemy changed its pricing model, such that at most times, courses are either free or cost between $20-200. Prices can be discounted by the instructor or Udemy down to a minimum of $10, so keep your eye out for sales. Once you pay for a course, you have lifelong access to it, usually including any changes made. You can take the courses at your pace. Most have videos which come with various case studies, white papers, and other documents to enhance the learning experience. I have known about Udemy for a while and didn't take any of their courses until a friend of mine suggested an SQL course. I was hooked. Since then, I have taken courses to improve my grammar, improve my Excel skills, and earn a Social Media Marketing Certification. I am currently signed up for a personal brand building course by Gary Vaynerchuk and some courses to help me branch into other digital marketing fields like web design and SEO. In short, Udemy can be a great way to diversify your skills or deepen your knowledge of existing skills. If you have taken a Udemy course before, what are some good ones you would recommend? Please share in the comments below. 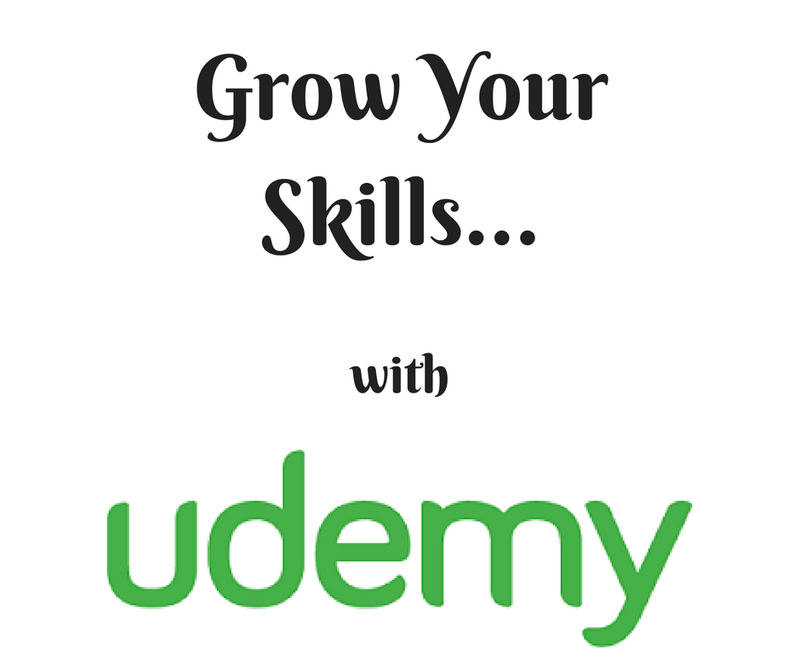 To learn more about Udemy or take any of the courses offered, click here.